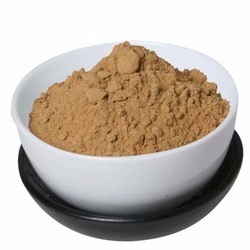 Leading Manufacturer of artichoke extract, astragalus membranaceus extract, alfalfa extract, bearberry extract, acacia catechu khadir chhal extract and ashwagandha root powder from Sonipat. We offer wide range of Artichoke Extract. We manufacture various herbal and natural extracts. We have been accomplished to provide our valued customers the best quality range of Astragalus Membranaceus Extract. 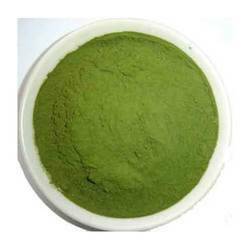 We offer wide range of Alfalfa Extract. Furthermore, our customers can avail these products from us at reasonable prices. 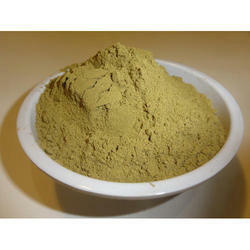 We manufacture various herbal and natural extract Powders. 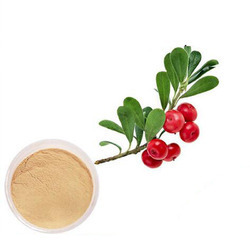 We offer wide range of Bearberry Extract Powder. 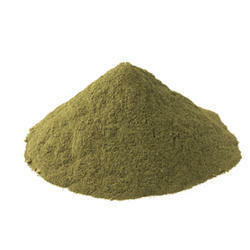 We manufacture various herbal and natural extract Powders. 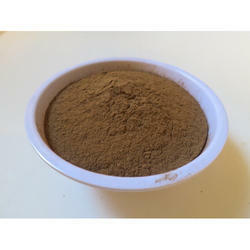 We offer wide range of Acacia Catechu Extract Powder. 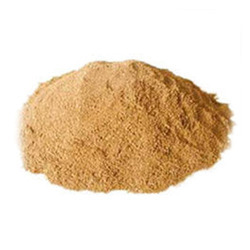 We offer wide range of Ashwagandha Root Powder. We are manufacturer of Herbal Extracts and procure various Indian and Chinese Herbs. Our firm offers a varied range of Bamboo Extract. Professionals develop this product as per worldwide industry standards. We offer this product at nominal costs. 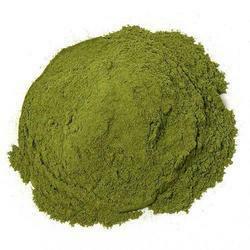 We offer wide range of Broccoli Extract Powder. We manufacture various herbal and natural extracts. 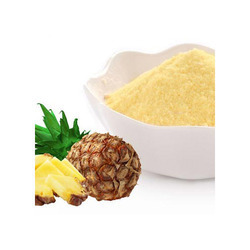 We offer wide range of Bromelain Extract Powder. We manufacture various herbal and natural extracts. 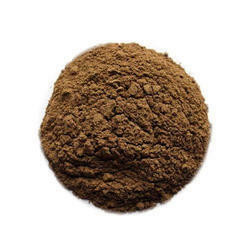 We offer wide range of Caralluma Fimbriata Extract Powder. We manufacture various herbal and natural extracts. We offer wide range of Dandelion Extract Powder. We manufacture various herbal and natural extracts. We offer wide range of Echinacea Purpurea Extract Powder. We manufacture various herbal and natural extracts. 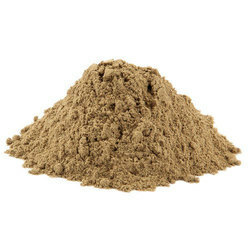 We manufacture various herbal and natural extract Powders. 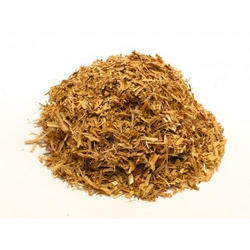 We offer wide range of Giant Knotweed Extract. 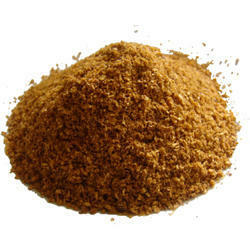 We are leading manufacturer and supplier of wide range of Gojiberry Extract. We manufacture various herbal and natural extracts. We offer wide range of Graviola Fruit Extract. We manufacture various herbal and natural extracts. 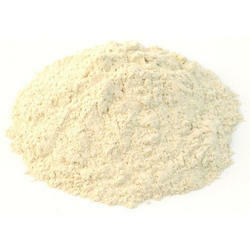 We offer wide range of Griffonia Seed Extract Powder varies from 10% HTP to 98% HTP. We manufacture various herbal and natural extracts. 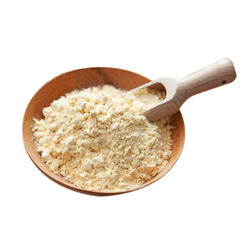 We offer wide range of Gynostemma Extract Powder. We manufacture various herbal and natural extracts. 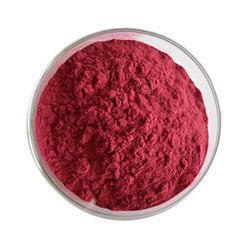 We offer wide range of Hawthorn Berry Extract Powder. We are manufacturer of various herbal and natural extracts. 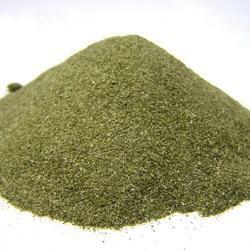 We offer wide range of Hoodia Extract Powder. We manufacture various herbal and natural extracts. We offer wide range of Ivy Leaf Extract Powder. We manufacture various herbal and natural extracts. We offer wide range of Jaiphal Extract. We manufacture various herbal and natural extracts. 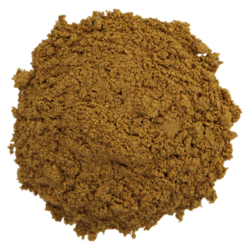 We offer wide range of Jeera Extract. We manufacture various herbal and natural extracts. 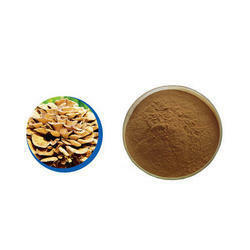 We offer wide range of Maitake Mushroom Extract. 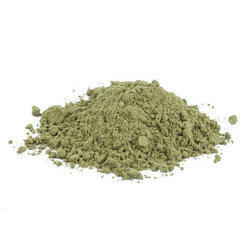 We manufacture various herbal and natural extract Powders. We manufacture various herbal and natural extracts. 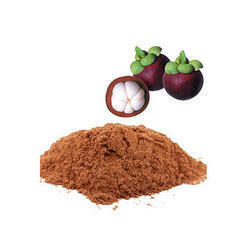 We offer wide range of Mangostana Extract Powder. We manufacture various herbal and natural extracts. 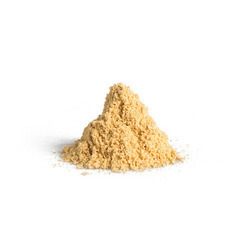 We offer wide range of Motherwort Extract Powder. We manufacture various herbal and natural extracts. We offer wide range of Nagkesar Extract. We offer wide range of Passion Flower Extract Powder. We manufacture various herbal and natural extracts. 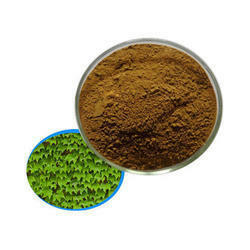 We offer wide range of Pine Bark Extract Powder. We manufacture various herbal and natural extracts. 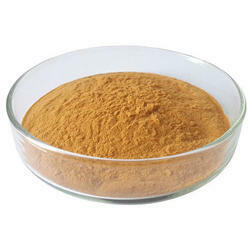 We offer wide range of Polypodium Extract Powder. We manufacture various herbal and natural extracts. We manufacture various herbal and natural extracts. We offer wide range of Prickly Pear Extract. We manufacture various herbal and natural extracts. 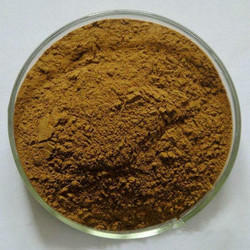 We offer wide range of Pygeum Bark Extract. We manufacture various herbal and natural extracts. 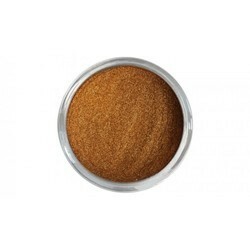 We offer wide range of Rosemary Extract Powder. We manufacture various herbal and natural extracts. We offer wide range of Seeweed Extract. We manufacture various herbal and natural extracts. 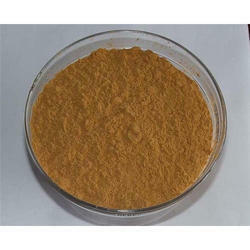 We offer wide range of Semal Extract Powder. We manufacture various herbal and natural extracts. 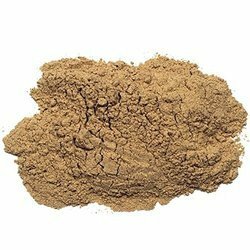 We offer wide range of Talmakhana Extract. 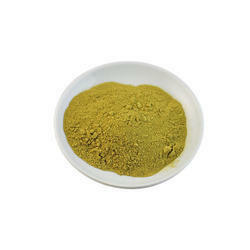 We offer wide range of Valeriana Officinalis Extract Powder. We manufacture various herbal and natural extracts. We manufacture various herbal and natural extracts. 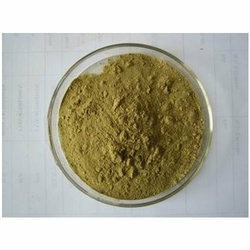 We offer wide range of White willow bark extract. We manufacture various herbal and natural extracts. We offer wide range of Wild Yam Extract. 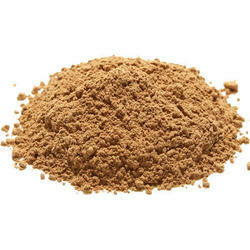 We offer wide range of Yerb Mate Extract Powder. We manufacture various herbal and natural extracts. 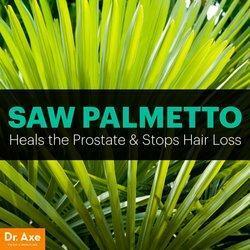 We offer wide range of Saw Palmetto Extract at reasonable prices. Kindlt contact us for further information. 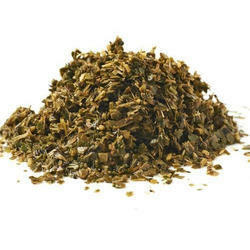 We offer wide range of Nettle Leaf/ Root Extract at reasonable prices. Contact us for further information.